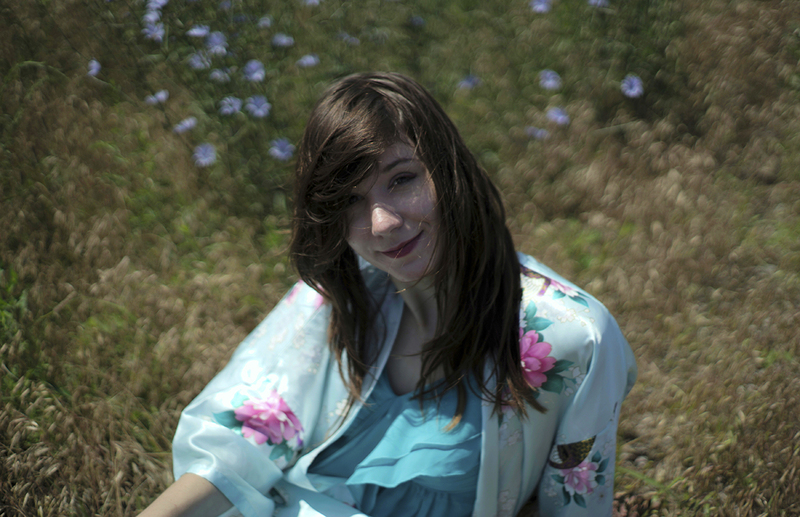 Haley Fohr’s Circuit des Yeux creates an unprecedented deep and rich sound. On Fohr’s latest, acclaimed album Reaching for Indigo, she combines 50s & 60s avant-garde with drone, experimental folk and soul-baring arrangements. For the first time, Fohr enlists an eight-piece ensemble featuring members of the Netherlands Chamber Orchestra. This one-time performance further expands the captivating compositions of Reaching For Indigo and will include the first live rendition of previously unreleased music from the album’s sessions.